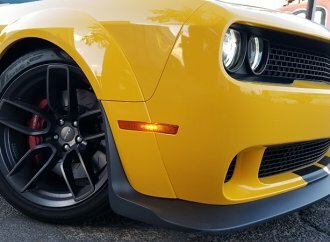 If you like muscle cars these days, then you are spoiled. 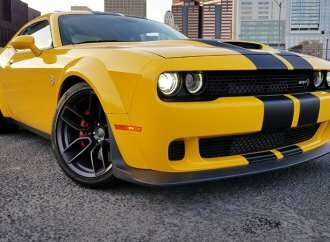 There are numerous high-performance options out there from the Dodge Hellcat and Demon to numerous Shelby Mustangs and high-performance Camaros. Back in the late 1990s and early 2000s, the modern muscle car was thought to be practically extinct. 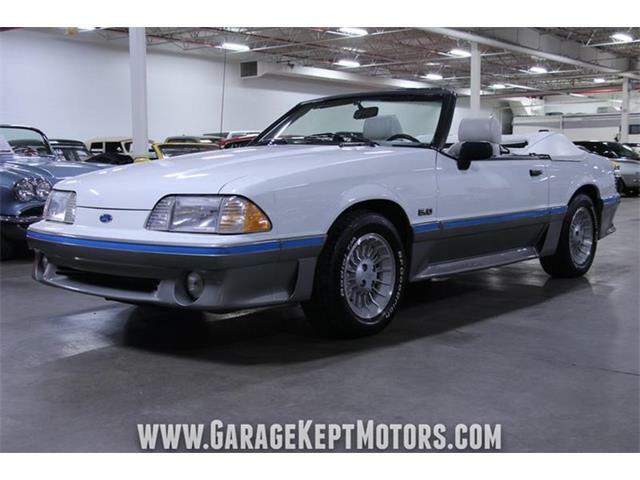 Ford had the Mustang GT Cobra and GM had the Camaro and Firebird, whose days were numbered. 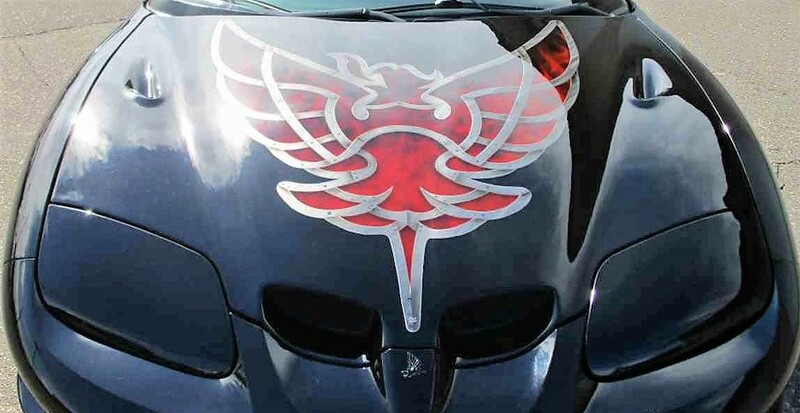 Near the end of this doleful period, some engineers had the idea to make the highest performance Firebird ever and created the Trans Am Firehawk edition. 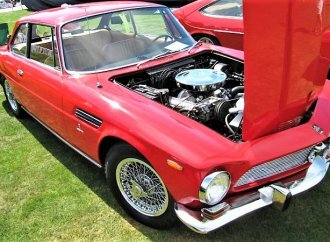 Created in conjunction with outside engineering firm SLP, this car abandoned the old LT1 V8 and introduced the new LS1 engine to the old F-body cars and added a 6-speed manual gearbox. The new engine developed 345 horsepower and the car could go zero-60 in 5 seconds and cover the quarter mile in a bit over 13 seconds, extremely quick in the day. 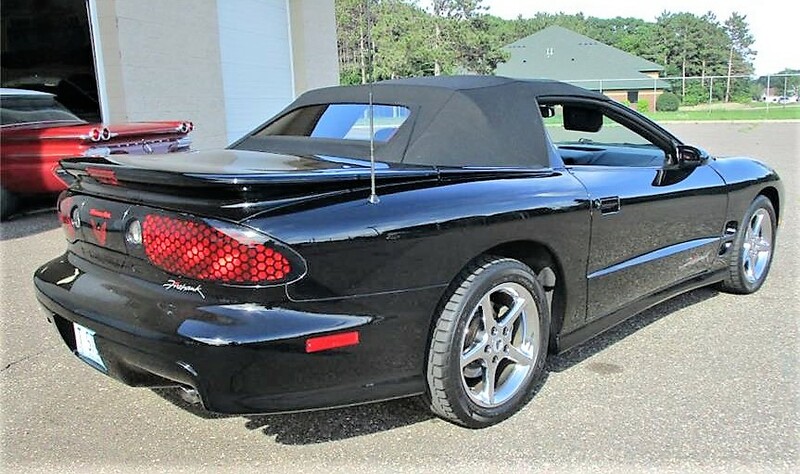 The Firehawk also featured upgraded suspension and true Ram Air induction, and it wore 275/40ZR/17 low-profile performance tires on special alloy wheels. 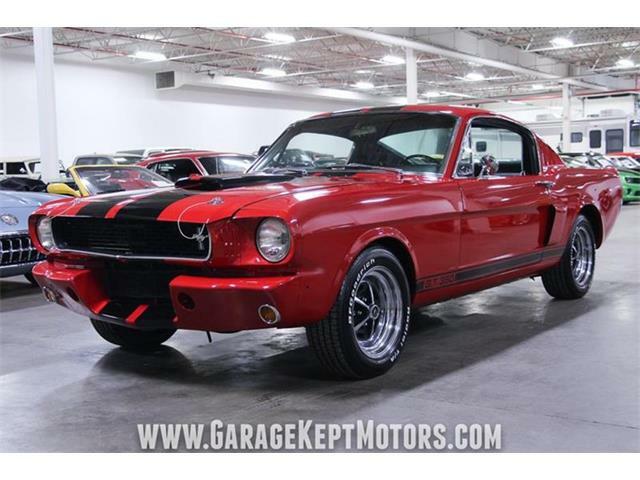 These cars are quite rare and look back at how we got to where we are now in the world of high performance muscle cars. 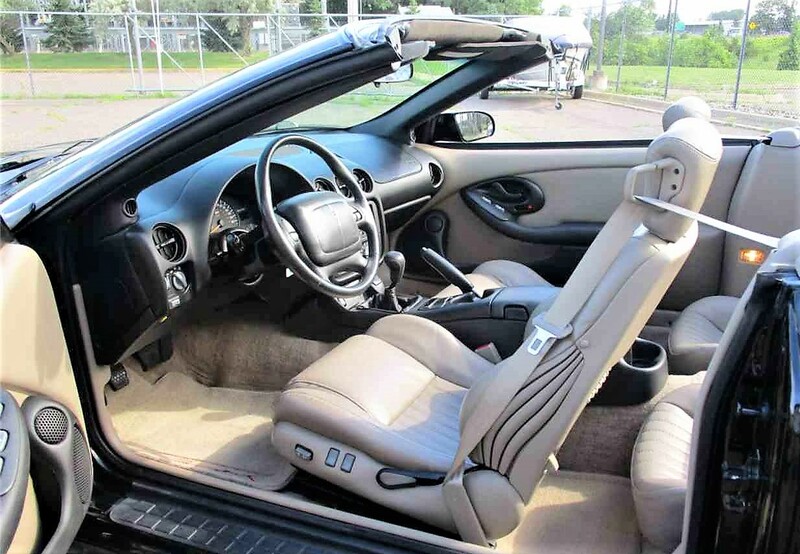 The Pick of the Day is a 2002 Firebird Trans Am Firehawk edition convertible that has covered only 15,757 miles since new and is 100 percent original, according to the Ham Lake, Minnesota, dealer advertising the car on ClassicCars.com. 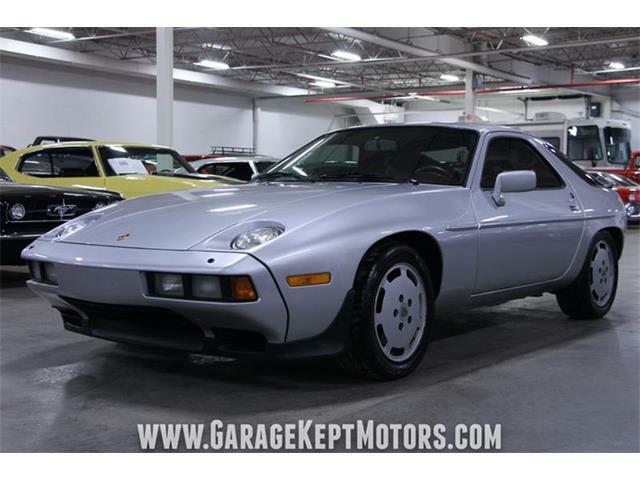 The car is finished in Black with matching black fabric top and tan leather interior, and rated by the seller as being in 99 percent flawless condition. 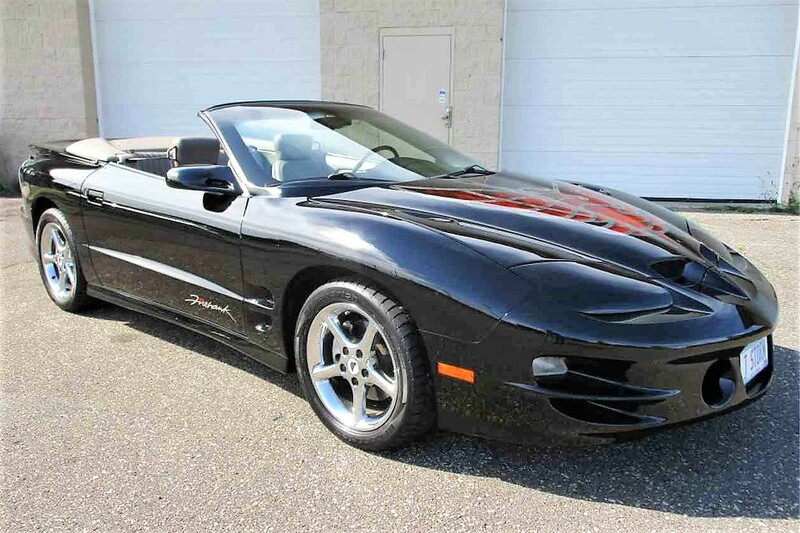 Production numbers for a manual-equipped Trans Am Firehawk convertible are somewhere between 200 and 300 total built, making these cars not only fast but also incredibly rare. 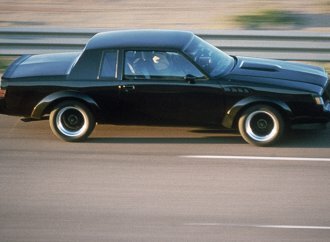 In fact, according to the Firehawk register records, GM only sold 71 manual-transmission convertibles in black. The Firehawk is one of those cars that those in the know have always understood were something special from the time they were new. And if you want to get something that is practically a guaranteed collectible muscle car, this one is pretty much a sure thing. 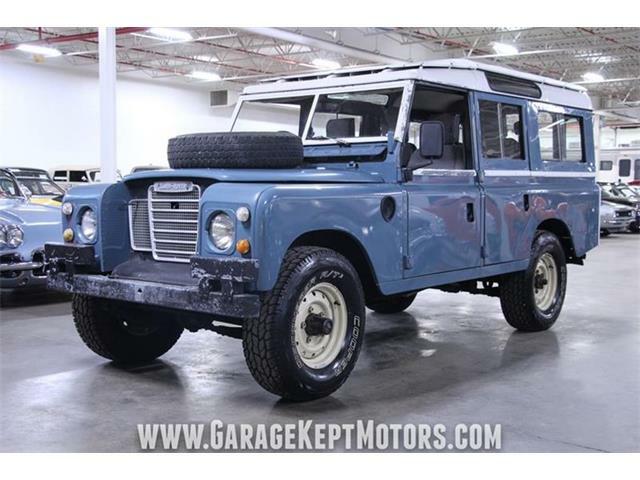 At an asking price of only $29,995 I would consider this car money in the bank. Who do I contact ?? I’m in need of parts to rebuild a 1997 Pontiac Firebird. I’ve had it for 7 years now. It carried me across the country 3 times, once to a Funeral. It holds sintimental value for some of my children and my Wife as well as me because it reunited us. Yes she is 21 years hold. The engine blew. But everything is still numbers maching and I want to keep it that way. The Firehawks actually started in 1992 with just a handful of cars. 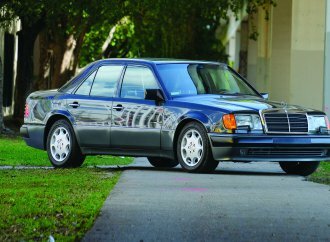 1993 was the first "mass produced" year with the intro of the new body. Powered by a 315hp version of the LT1 motor. 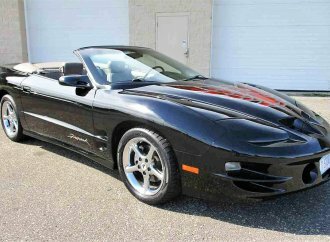 The 1993 through 97 LT1 models are much rarer than the LS1 models. All will definitely be collectable must haves.